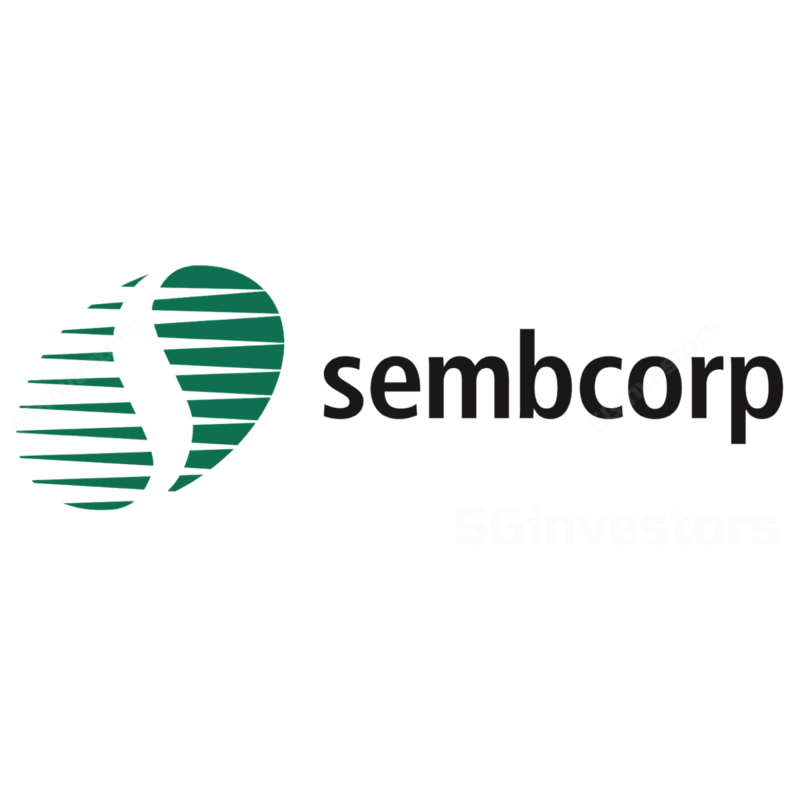 Sembcorp Industries (SCI) delivered a 46.6% y-o-y rise in revenue to S$3.3b and a 46.8% increase in net profit in 2Q18 to S$81.9m, bringing 1H18 net profit to S$158.6m. This accounted for 47% of our full year forecast, and is within our expectations but higher than the street’s. Utilities net profit in 2Q18 was S$85.0m, a 97.8% increase from 2Q17 with India operations delivering S$39.4m in profit. This is encouraging and we have been waiting for more clarity on this front, as mentioned in our earlier report “India to turnaround this year”. Urban Development continued to perform well while Marine had a loss in the quarter. Excluding the marine business, the group’s net profit was S$190.5m, up 30% y-o-y. According to management, all three units in India were profitable in 2Q18, and the outlook for the power market is on the mend. There is also increased traction in obtaining collections and reducing bad debts. With regards to the IPO of the India operations, the group mentioned that an update will be issued when the timing and conditions are right. entered the Australian renewable market. The group also continued to build its presence in Singapore’s solar market, and extended its gas business with LNG importation. Tuaspring – to whom and at what price? Meanwhile, the market is also likely to monitor what happens to Hyflux’s Tuaspring plant – it has been reported that Sembcorp Industries, Keppel Corp and YTL are among parties to study bids for the plant, which had a book value of S$1.47b at the end of Mar. Post the release of results, SCI has declared an interim dividend of S$0.02/share. We fine tune our estimates and our fair value eases slightly from S$3.59 to S$3.53. Maintain BUY.